Live Nation helps brands like Pepsi attract more millennials at live events. When you think of Live Nation, you might think of a ticket sales company that helps music fans find out when their favorite artists are playing at their preferred venues—but the brand wants you to know that it does more than just sell tickets. Last year, Live Nation moved over 530 million tickets, and with those sales came a ton of data about music fans of all ages. Live Nation is now using that data to help brands (from Pepsi to State Farm) connect with millennial and Gen Z music lovers at a place where tons of brands want to be: live events and music festivals. 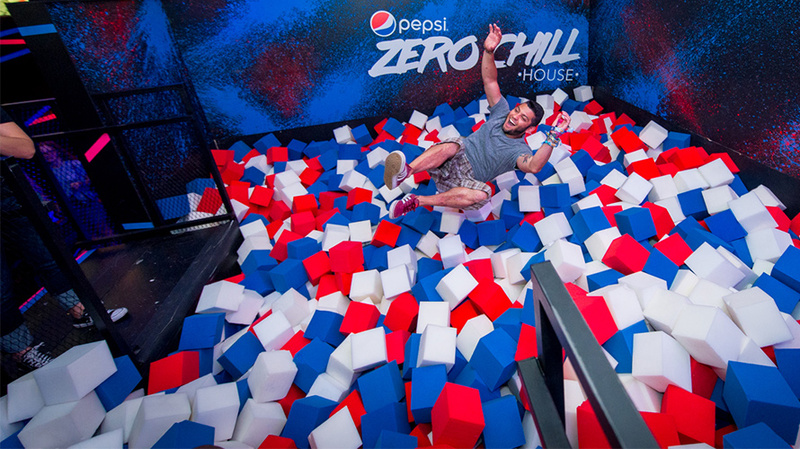 Pepsi entertained music fans with artist meetings and foam pits. According to research from Live Nation’s “Love for Live” study, 99 percent of Gen Z and millenials said live music is important to them, while 62 percent said they absolutely can’t live without it. In the last five years, 92 percent said their attendance at music festivals has increased, with most fans saying they attend two or three festivals a year on average. With that in mind, it makes sense that brands would want to find ways to connect with fans on the ground at these festivals and live experiences. “Every CMO that I speak with, the conversation immediately goes to data and creating customized experiences for our customers. That’s a real shift in how brands are approaching being at these events, and in a sense they always wanted to be at live events or music festivals, but now they want to be there to actually enhance the fan experience,” Wallach added. That’s where Live Nation comes in. For example, Pepsi started working with Live Nation in 2015 with the goal of getting more in touch with millennial music fans. 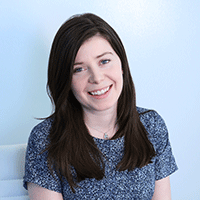 “Our vision was always about putting the fans first, and Live Nation had the point of view of putting the fan first as well, so it was the perfect marriage,” Emma Quigley, head of music and entertainment for PepsiCo, said. 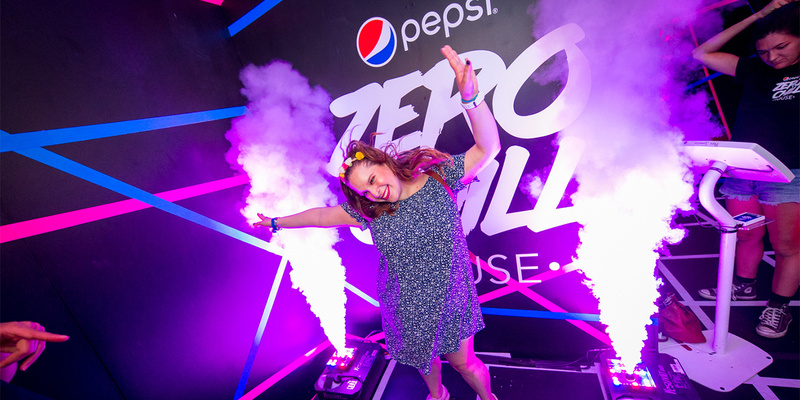 This past year, at music festival Lollapalooza, Live Nation helped Pepsi create the Pepsi Zero chill house aimed at elevating the fan experience. With Live Nation’s help, Pepsi brought in a number of artists playing the festival for fans to meet. There were also opportunities for fans to score backstage passes. “Lollapalooza had over 400,000 fans coming through, so it really doesn’t get any better than that. The fans are all really engaged and many of them are millennials,” Quigley explained. Overall, the experience scored Pepsi 33 million PR impressions for the weekend. State Farm created a #HereToHelp lounge at Bonnaroo and Faster Horses. State Farm wanted to make its brand top-of-mind for a younger audience as they started to contemplate buying their first car, first apartment or first home. Live music and a partnership with Live Nation seemed like the perfect way to do that. 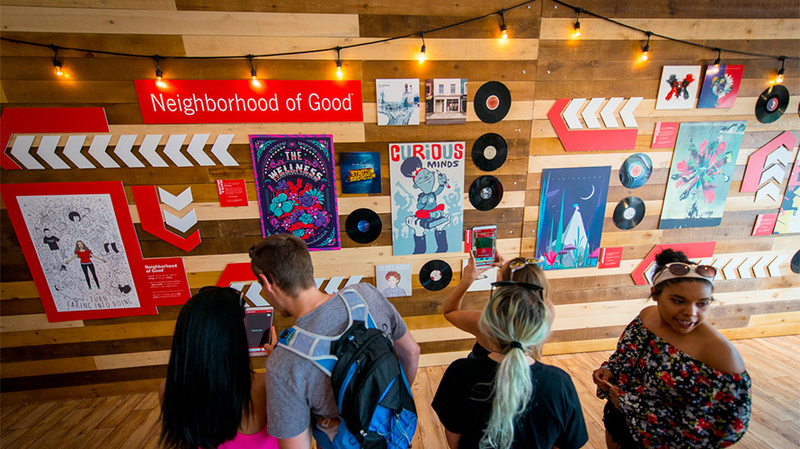 State Farm wanted to take its “Neighborhood of Good” platform,which focuses on giving people the access to make a different in their local communities, and share it with festival goers.